When selecting a new phone, digital TV, and high speed Internet connection, residents of Minneapolis can choose from national providers like Qwest, Comcast Bundles, and Dish Network dish TV. Online set up is free and our Best Price Guarantee makes connecting your new home services fast and easy. Just enter your address in the "Find Services" box above. Compare the available services and select the phone, TV, and Internet plan that's right for you. Use our compare feature to find the best price on home phone service, cable TV, and satellite TV providers. 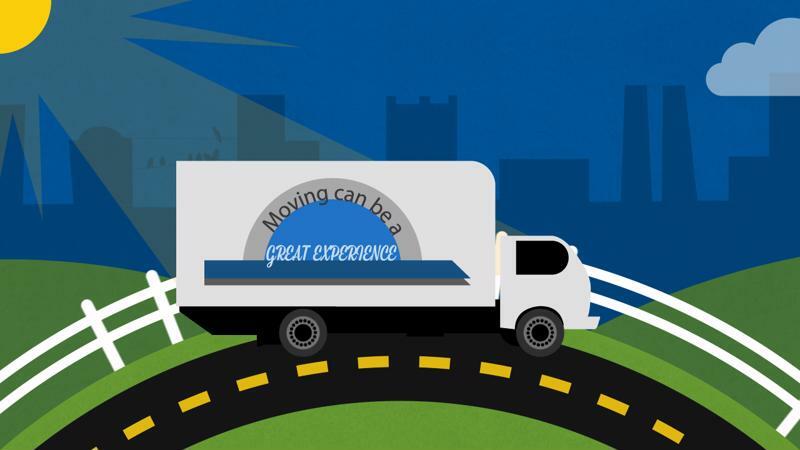 Even if you're not moving you can compare services and try lowering your monthly bill. Enter your address above to see what's available at your house. Online setup is free, so you'll start saving money right now on your new phone, satellite TV or high speed Internet service. If you're looking to provide electrical power or natural gas to your home in Minneapolis, then you're looking for Northern States Power, now a part of Xcel Energy. Xcel Energy is a leading provider of energy-related products, including natural gas and electricity. Currently servicing over 3 million electricity customers and almost 2 million natural gas customers throughout the West and Midwestern states, Excel Energy has made a commitment to improving air quality, conserving resources, driving renewable energy programs, and protecting wildlife. One half of the Twin Cities, Minneapolis stretches across both banks of the mighty Mississippi River. Meaning the "City of Lakes", Minneapolis is home to the Chain of Lakes scenic byway. The Chain of Lakes, created when the city purchased all the surrounding land, is a means to both preserve and enjoy the many lakes of Minneapolis. A city with a diverse community and rich history, Minneapolis draws businesses from multiple industries including finance, healthcare, railroad and trucking services. Of course, Minneapolis is also home to a rather famous literary culture, currently rated the most literate city in the country. Minneapolis also houses Open Book, the country's largest literary and book arts. Open Book includes the Loft Literary Center, the Minnesota Center for Book Arts and Milkweed Editions publisher. You'll also find the iconic statue of Mary Tyler Moore on the Nicollet Mall in downtown Minneapolis paying tribute to the opening scene of The Mary Tyler Moore Show. There's much to experience in Minneapolis, Minnesota. We'll help you get started by connecting your new telephone, cable TV, or high speed Internet connection. There's no cost to set up your account online, so enter your address in the "Find Services" box at the top of the page. See which services are available in your part of the Twin Cities area. Find out more about Minneapolis on the offical City of Minneapolis website.